Every machine needs maintenance. Without proper maintenance, a machine will stop working or operate perfectly. Best quality pellet stoves make us warm and cozy in winter. It may stop warming appropriately if it doesn’t get accurate maintenance. During the winter season, pellet stove is used almost 8-9 hours and sometimes more in a day. Regular pellet stove maintenance is very necessary to keep the performance of your pellet stove constant as a brand new machine. 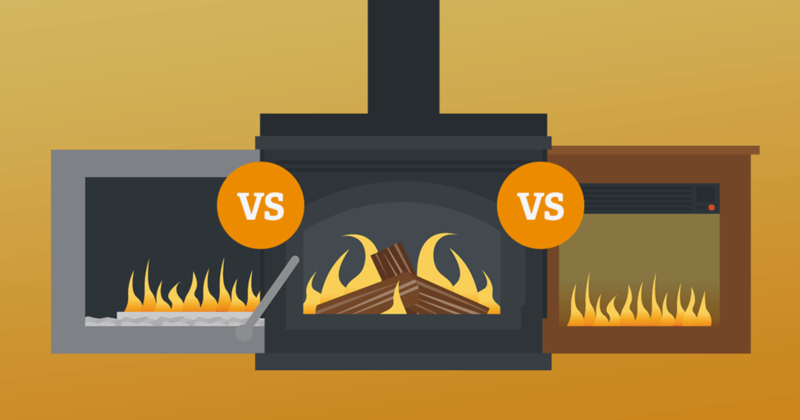 You have to clean the pellet stove and remaining ash once or twice in a week when it used most. Cleaning vent pipe and chimney at least one time in a month or year is mandatory. Others maintenance like filling pellets, cleaning glass etc. is very simple and easy. Three different grades of wood pellets (premium, standard, and utility) are usually found in the market. Premium grade pellets are very clean and produce less smoke and ash(less than 1%). They are well-known for burning clean and complete. 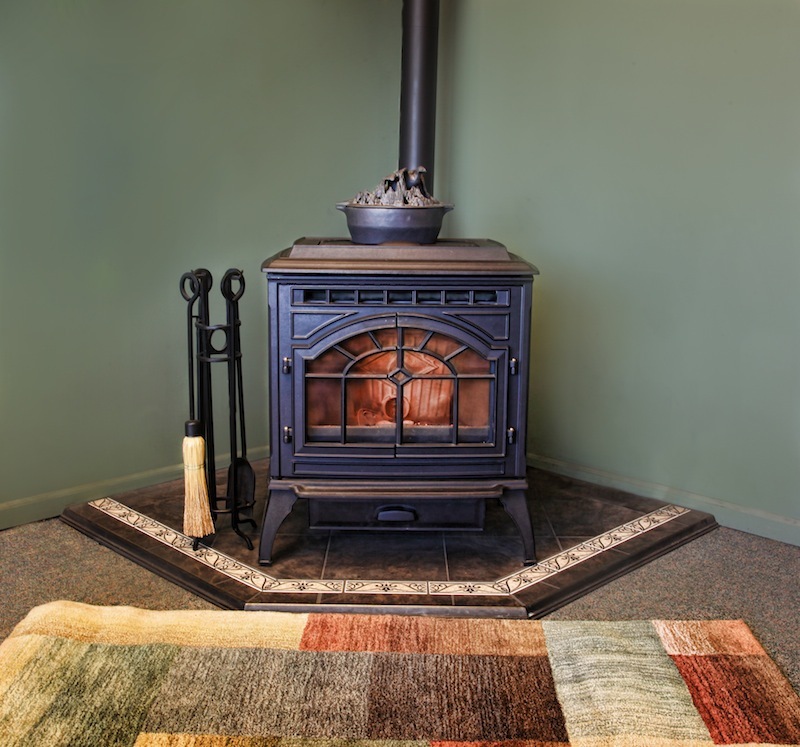 Manufactures of pellet stove always recommend a specific grade pellets for their produced stove. You may find the brand of a recommended pellet in their user manual or website. If you have a pellet stove, you can use a smart trick. Instead of buying a full bag of pellets, you can buy few small packet of pellet for your experiment. 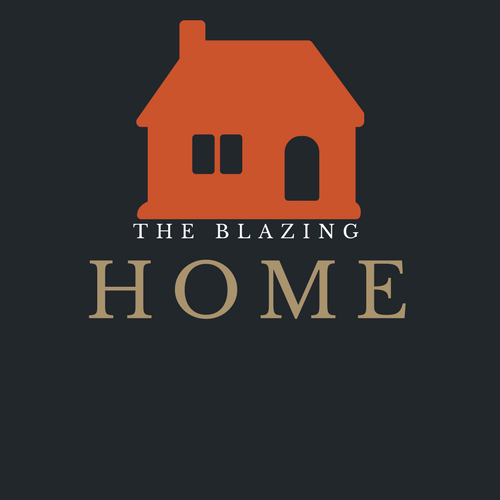 Examine these things – how well it is burning? Is it producing less smoke or not? Do all the pellets burn completely? Try to use different brands of pellet until you find the perfect match fuel for your heating machine. Top-fed pellet stoves generally require premium quality wood pellets. But you can use low-quality pellets if your pellet stove is bottom-fed. It is recommended to keep the pellets away from the air and water. That means you have to find a safer place for storing pellet stove. We suggest you store it in drawer, locker, desk or chest. Wood absorbs water naturally. Keeping wood pellet in open air will degrade the quality of pellets. They collect moisture of the air. This increase the quantity of water present in pellet. The presence of high volume of water may create greater smoke while it burnt in the stove. Sometimes the bag of pellet stove becomes damaged. You have to cover up the damaged portion of the pellet bag with water proof tapes. Don’t store pellet in your living room or bedroom. It may attract the pest or insects. Also, pellet emits little amount of toxic gases (carbon monoxide) when it is stored. Find a safer place outside your home like garage or you can choose your storeroom for this purpose. You need to use an exhaust or ventilation fan for safety. The capacity of hopper varies with the model and brands of pellet stove. Large hopper capacity can be range between 150lb-200lb.Bigger hopper can hold more pellets for burning and refill it one or two times will be enough for a week. Low capacity hopper needs frequent refilling, usually, once or twice a day. Clean and clear glass cover allows you to see the beautiful fire burning sights sitting a chair or bed. Also, you can inspect whether pellets burning properly or not. 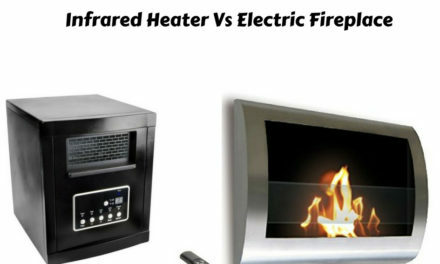 If the flame of fire is orange or deep instead of usual fire color (bright yellow or white), indicates that there is some internal functional problem with pellet stove. Stop using it that moment and hire a professional for service. Don’t touch the glass while the stove is running. While cleaning the glass, wait for 20 min to cool it off after turning off the fire and power of pellet stove. Use a clean towel and good glass cleaner to clean it. You must clean both inside and outside of the glass. Don’t ever scrape the glass while cleaning. It will definitely harm the glass and very high chances of glass become blurring. Take regular body soap and dissolve some soap in clean water. Make a good solution. Then mix little vinegar in the solution. Take a clean cloth and dip it in the solution. After that, wriggle the cloth until the water in the cloth rises off. Then, clean the body thoroughly. When you are done cleaning the whole body, take a dry cloth and wipe out the residual water in the body. Don’t run the stove until the pellet stove become dry completely. 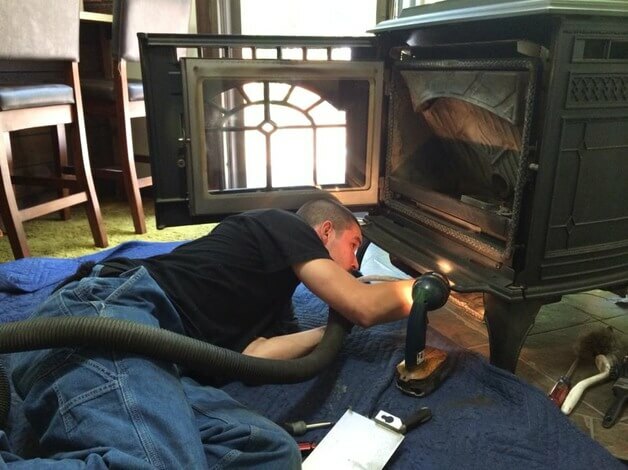 If the body of the pellet stove is made of cast iron, you have to use vacuum instead of above solution. Regularly check the ash drawer of pellet stove. Cleaning ash drawer once or twice a week will be sufficient. Whenever the drawer become loaded, dumped the ashes in a plastic bag. You can use your garbage bag for damping. First tip the ash pan in a garbage bag. After that, shake out the ash in the bag. Search out the remaining ash that hidden inside the stove. You must find some ash in the burn pot. Clean it using an ash vacuum cleaner. 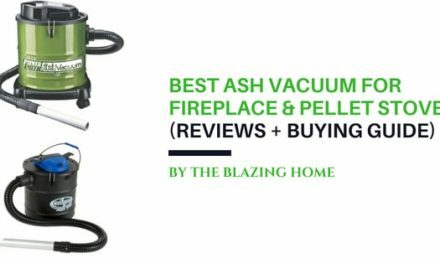 Don’t ever use a normal household vacuum cleaner or dust buster for this ash cleaning. Ash vacuum is specialized for this work. When ash melts and becomes hard, it turns into clinker. Inside the burn pot, you will discover this clinker. You can use a special rake or ash tools to remove them. Heat exchanger supplies oxygen by bringing the air inside the burn pot and also brings out the warm heat of burning fire around the room. Sometimes shoot build up in the series of tube of firebox. Use a wire brush to clean the masses. Hire a certified professional to inspect the operation vent pipe. If they found something wrong with the pipe, pay them to fix it. Also, expend some money to clean the exhaust pipe of pellet stove at least once in a year. At the end of heating season, inspect the hopper for unused pellets. Store the remaining pellets for the beginning of the season. In case you forgot to empty it, the chance of causing rust in pellet stove becomes very high, as pellet collects moisture of air during spring and summer. If you follow the above tips and guideline, it will make pellet stove safe while using it. Furthermore, above pellet stove maintenance will definitely increase the lifetime of the stove.